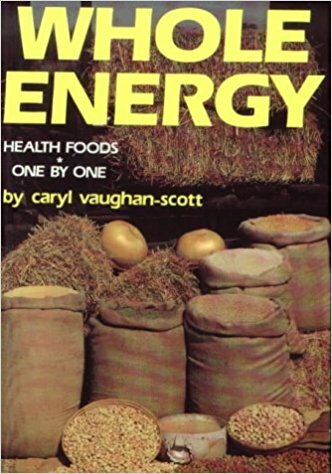 In this book you will find simple descriptions of most of the whole foods that are available, either through health food stores or supermarkets. Each food is listed in alphabetical order. There is a separate section for each food. They are described in easy-to-read detail, followed by lots of recipes and many hints. It is packed with information on fiber and sprouts. The secret of how to make bread is described step by step, so that even if you have never baked before, a successful loaf is practically assured! Be the first to review “Whole Energy” Click here to cancel reply.